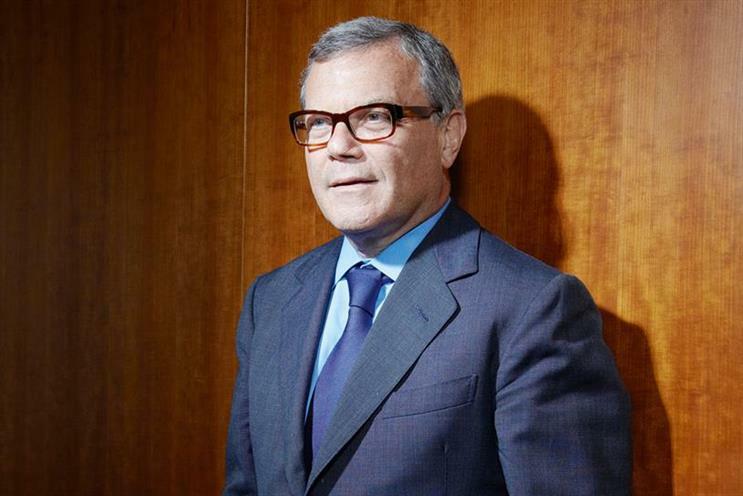 WPP is expected to report a 12% rise in profits to £755m for the first half of the year. Net sales are believed to hit £5.5bn over the first six months in 2016, according to This is Money. The UK arm is expected to report slower growth over the second quarter at 2% compared with 3.2% growth in Q1. In April, the world's biggest advertising holding company reported a 10.5% increase in revenue year on year for the first quarter of 2016. Martin Sorrell, WPP's chief executive, warned at the time that clients remain cautious and that marketing had taken a "back seat". WPP will report its interim results on Wednesday.